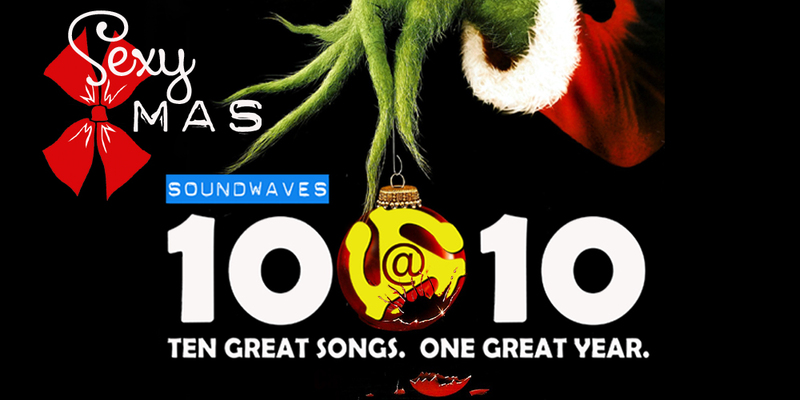 Today on Soundwaves 10@10 … baby, it may be cold outside, but these songs are hot! From steamy variations on holiday classics to songs that were outright banned, these are ten songs guaranteed to get your intimate holiday party started! Loved this set! Eartha Kitt has 2 votes for BOS!